Teaching at the Right Level has the potential to transform education in Botswana. A recent citizen-led assessment of basic literacy and numeracy in two regions found striking gaps in learning: 32% of standard 5 students could not do subtraction, and 88% could not do division. 43.5% could not read a story in English, and a fifth of students could not read a paragraph. Students are falling multiple grade levels behind without acquiring the basic skills. There is a clear need for interventions that improve learning. The policy environment is ripe for action. The Botswana Ministry of Basic Education (MoBE) has identified a need for evidenced-based strategies to assess and improve learning levels. This is aligned to the government’s 2015-2020 Education and Training Sector Strategic Plan (ETSSP) strategy to improve quality education. 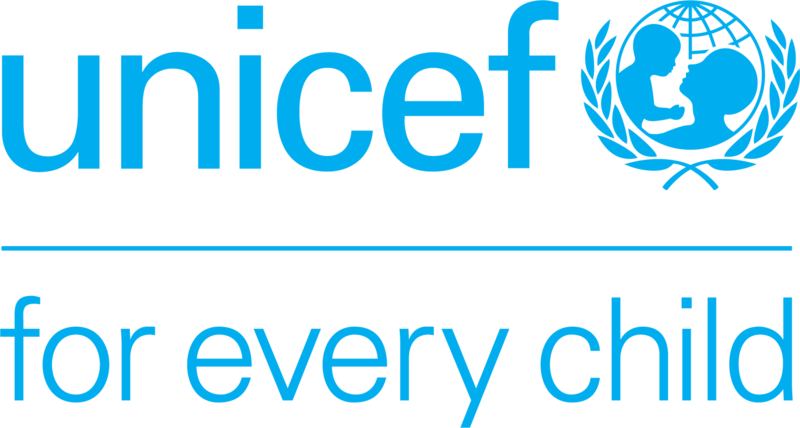 The Ministry of Basic Education, Young 1ove (a youth-led NGO committed to scaling up evidence-based in interventions in health and education), and UNICEF recently signed a four-year Memorandum of Understanding to provide students with quality education across the nation. As part of this effort, we have specifically partnered to scale up Teaching at the Right Level (TaRL). The intervention runs for 30-days for 1-2 hours a day and is implemented with Standards 3-5. We have two models: a direct delivery model with young, independently hired facilitators as well as a government-led delivery model. The two are synergistic, with the direct delivery model serving as an innovation hub and the government model as a route for sustainable scale. The end vision is for both models to achieve impact and stimulate demand at the grassroots level for TaRL principles to be incorporated into day-to-day teaching and learning. From October to November 2018, TaRL was piloted in 10 schools in the South East region, reaching approximately 680 standard 4 children. The percentage of students who could not do any basic operations dropped from 20% to 4% and those who could solve a division problem increased from 7% to 53% in the 30 days. In 2019, TaRL will be implemented in 50 schools across three regions. This next phase of operations will extend the proof of concept and inform a national scale-up of the intervention to all 755 primary schools in Botswana. 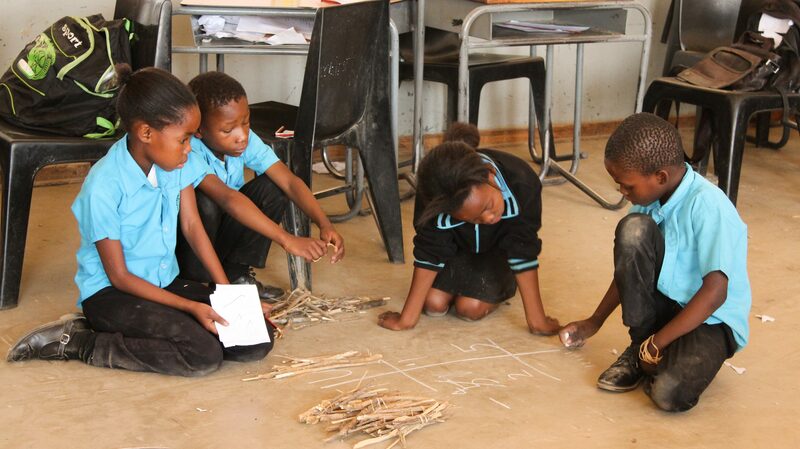 Children use bundles and sticks to solve a mathematics sum in a TaRL classroom in Botswana. Interested in learning more about TaRL in Botswana?